Hannah Montana Mobile Hintergründe Von dj!!!!!!!. . Wallpaper and background images in the Hannah Montana club tagged: hannah promotional montana hannah montana photo high quality. This Hannah Montana photo might contain porträt, kopfbild, nahaufnahme, portrait, headshot, kopfschuss, anime, comic, manga, cartoon, comic buch, karikatur, and comics. HMF [HRQs] Von pearl !! Hannah montana the movie Hintergründe as a part of 100 days of hannah Von dj !!! 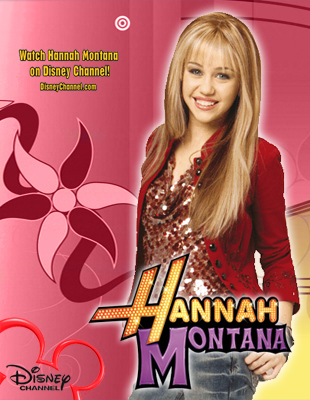 Hannah Montana season 2 exclusive Hintergründe as a part of 100 days of hannah Von Dj !! !